Construction of the campus of the Hebrew University began in 1918 on land purchased from the Gray Hill estate. 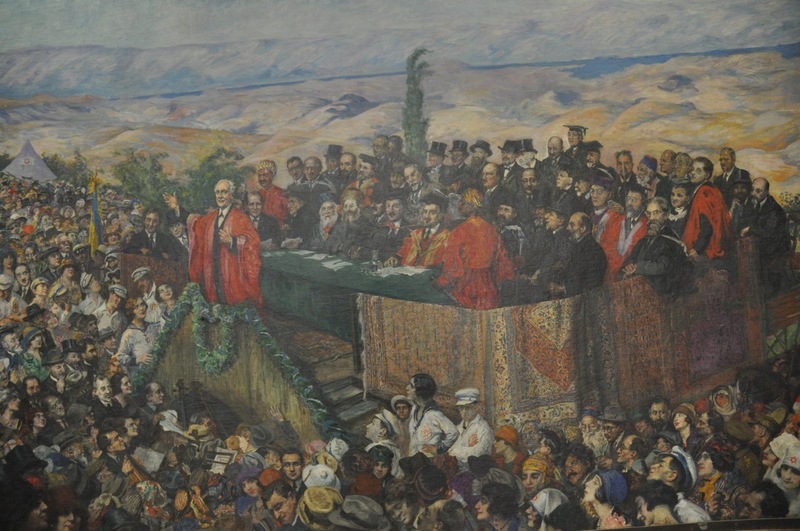 The dedication ceremony was held in 1925 in the presence of many dignitaries, including Lord Balfour, Viscount Allenby, Sir Herbert Samuel, Chief Rabbi Abraham Isaac Hacohen Kook, the poet Haim Nahman Bialik, Ahad Ha’am, Dr. Chaim Weizmann and many others. 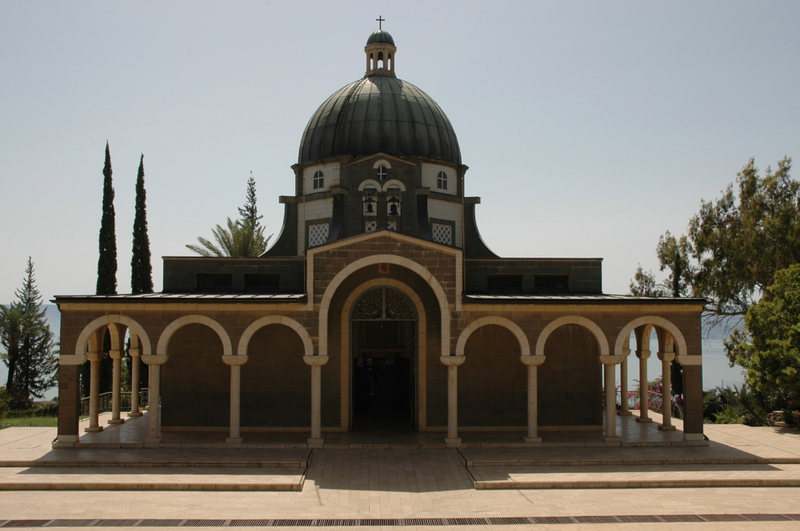 A design for the university campus by Sir Patrick Geddes positioned the university buildings on the slopes of Mount Scopus, below a domed, hexagonal Great Hall recalling the Star of David, as a counterpoint to the octagonal Dome of the Rock in the Old City. 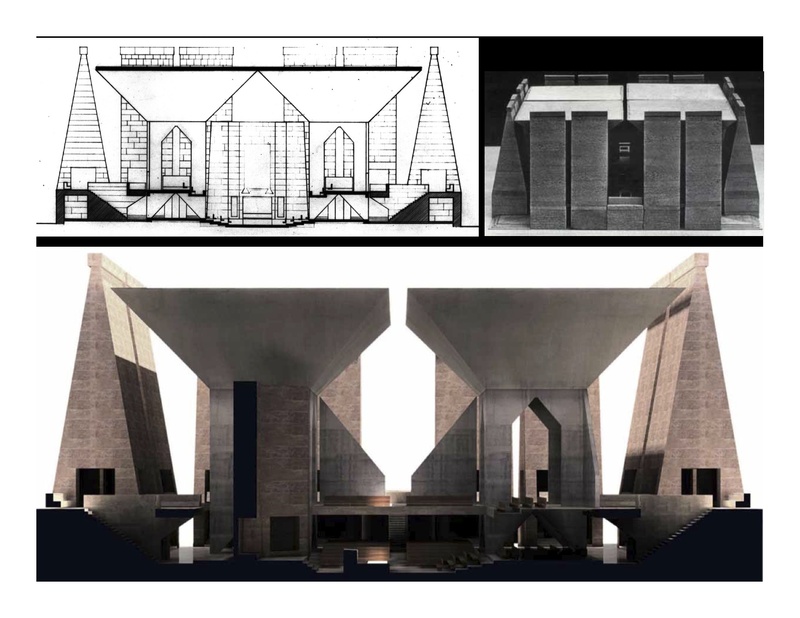 This plan was never implemented, but Geddes designed the university library, today the Faculty of Law building. 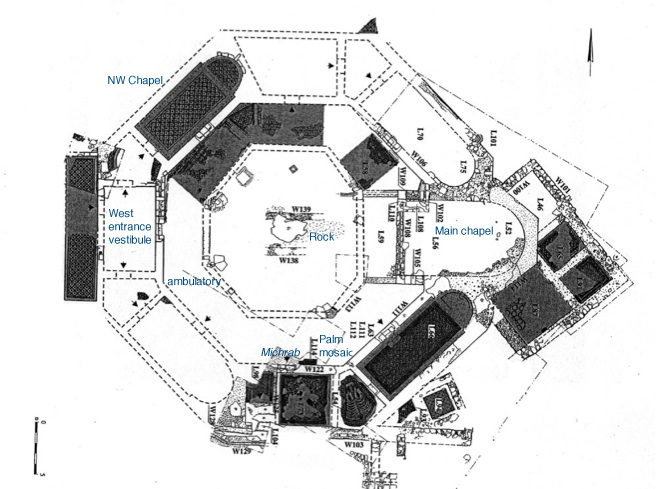 The master plan for the campus was taken over by German Jewish architect Erich Mendelsohn in 1935. Mendelsohn greatly influenced the local Jerusalem International Style (Bauhaus). 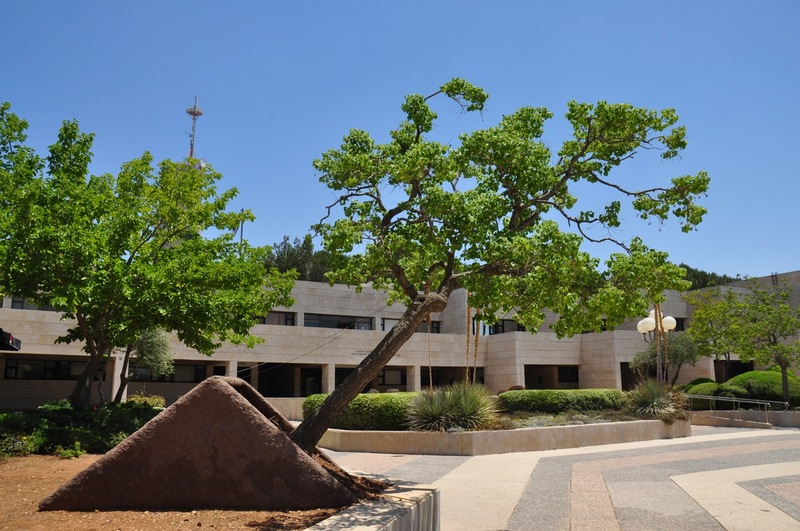 Notice the living sculpture outside of the Sinatra building that commemorates the nine students killed by a bomb left in the university cafeteria in July 2002, a tree growing out of the ground at an angle, by Israeli sculptor, Ran Morin. The Tilted Tree signifies humankind’s ability to withstand even the most disruptive shocks and to continue to grow upwards. 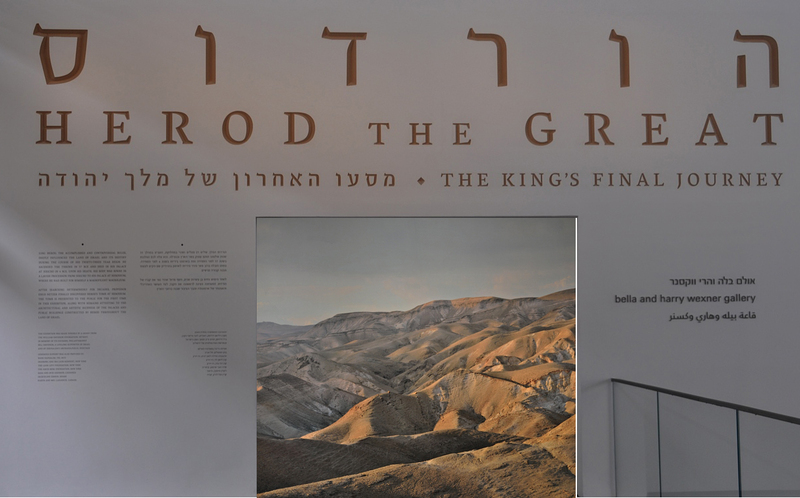 Prof. Sukenik and his colleagues, including Prof. Nahman Avigad, had planned to open a museum on Mount Scopus in 1948 to display items related to the history of the Jewish people in ancient times. 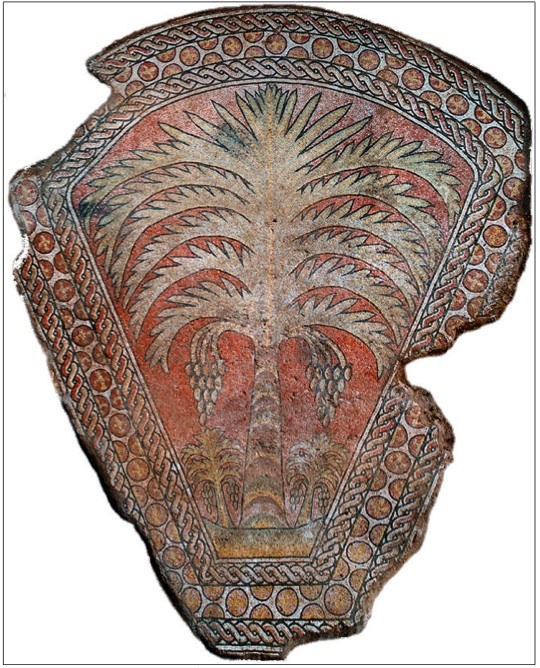 Among the artifacts are ceiling tiles from the ancient synagogue* discovered in 1932 in the city of Dura Europos, located in the desert above the banks of the Euphrates in Syria. 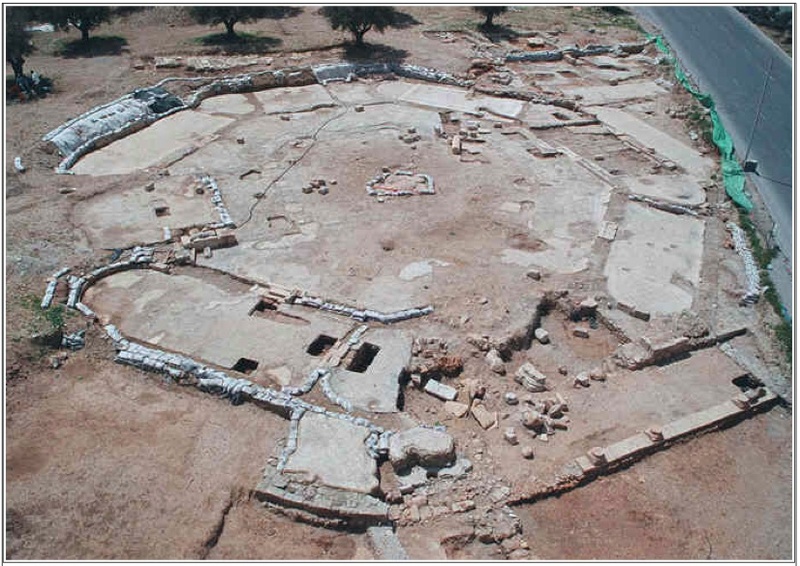 Sukenik had been invited by the Yale University team to visit the site (in Syria) and join in the publication of the findings. He was given 3 ceiling tiles that he brought back to Israel. 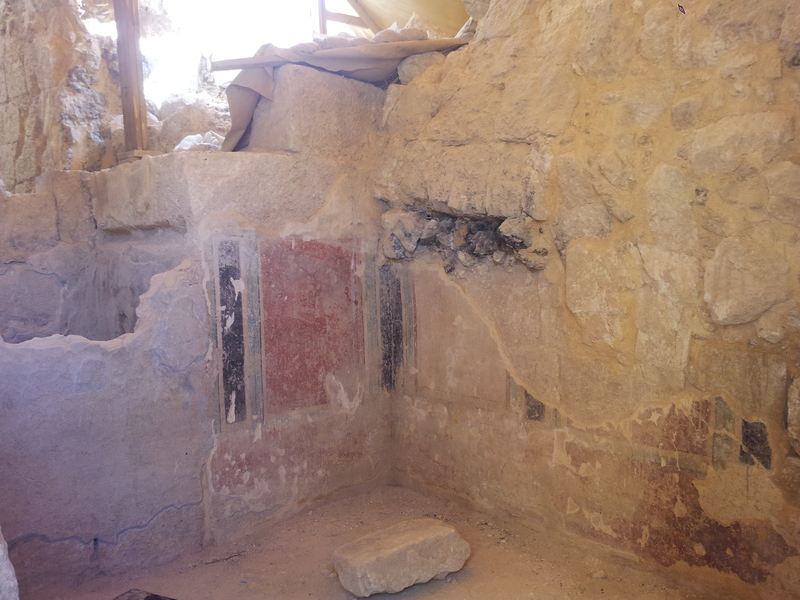 The outbreak of the War of Independence with the result that Scopus was isolated within Jordanian-occupied territory made the opening of the museum impossible. 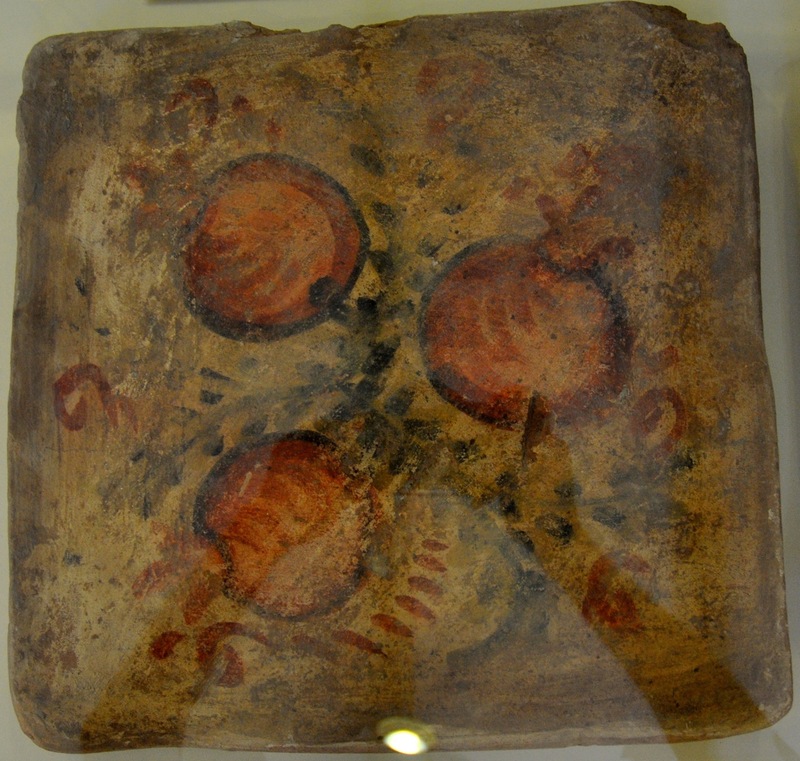 Sixty-three years later, these painted clay tiles and other artifacts have been put on display, including some half dozen ossuaries, mosaics, clay vessels, etc. 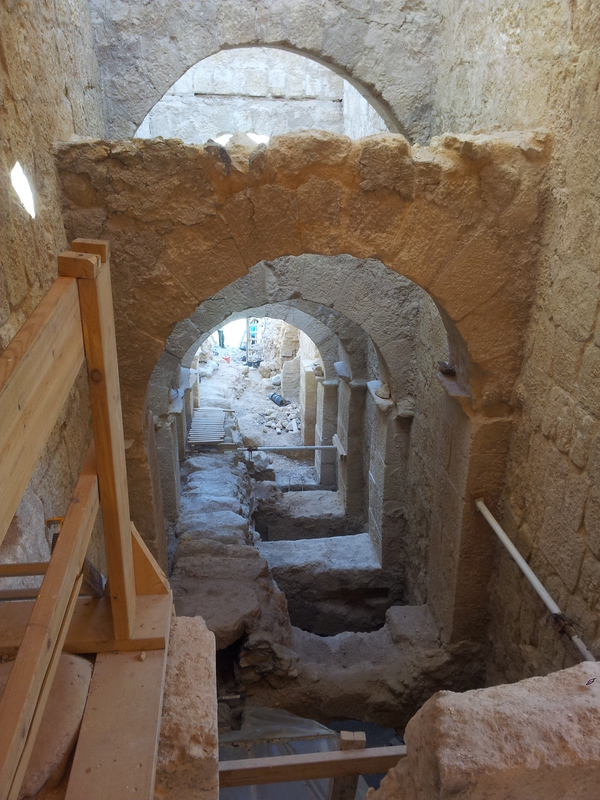 from excavations in Israel by members of the Archaeology department. 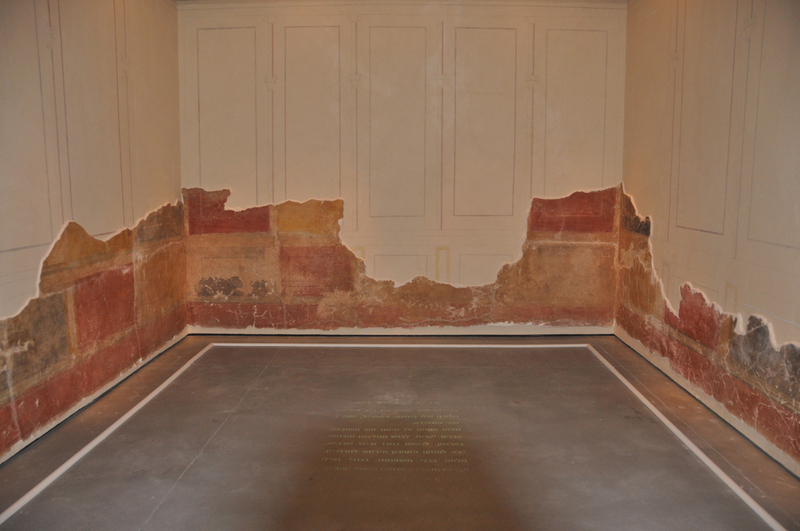 The modest museum is open to the public. 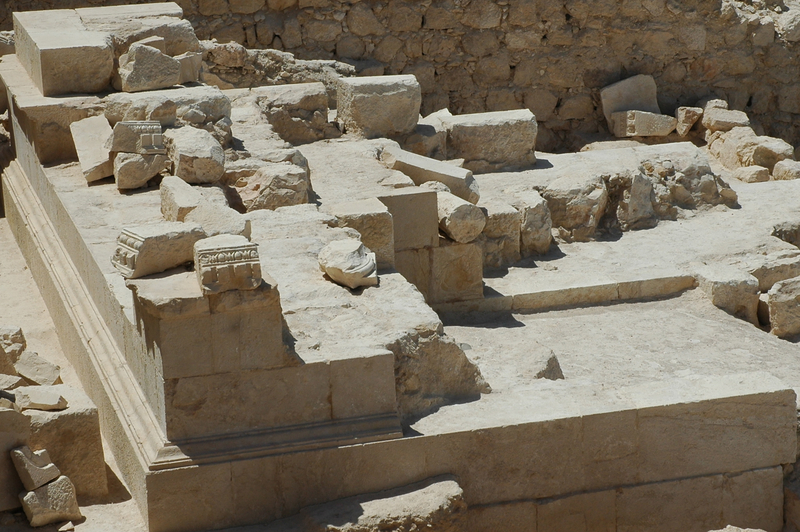 Nicanor is mention in the Babylonian Talmud in Yoma 38a, the donor of the two bronze doors for the Temple. 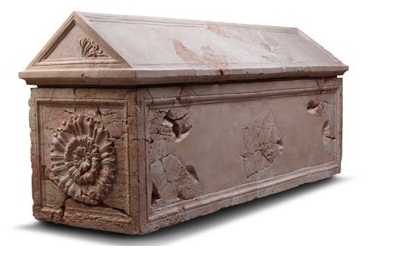 The original ossuary is at the British museum in London. In 1940s, Pinsker and Ussishkin, early leaders of the Zionist movement, were buried in one of the caves. 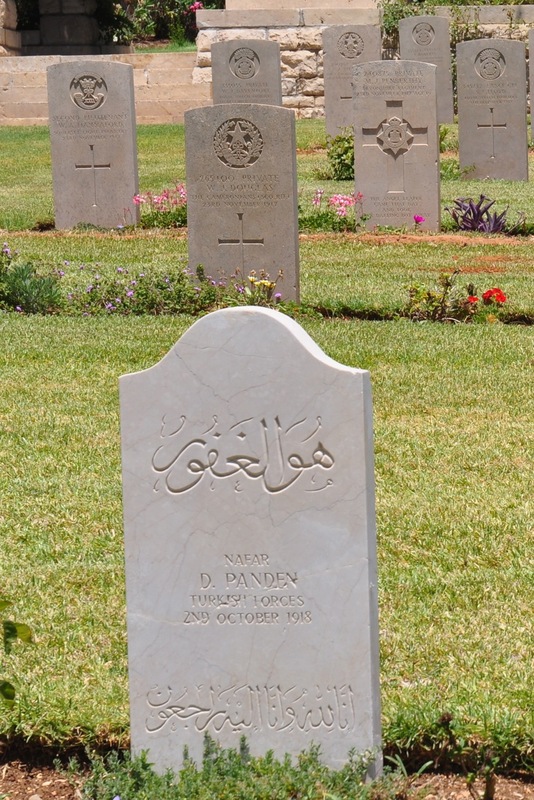 Went back to the Jerusalem War Cemetery on Mount Scopus and found the graves of Jewish soldiers who served in the British army during WWI and fought and died here. 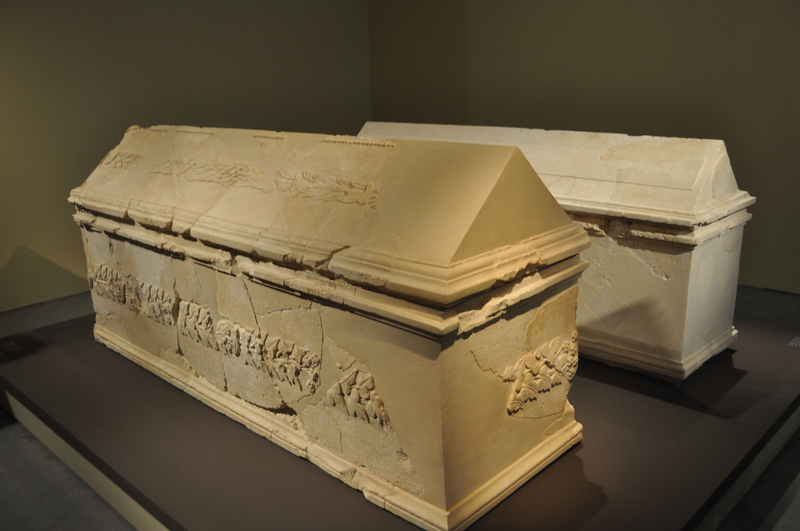 In addition, I noticed two gravestones of Turkish soldiers. Visited the memorial at Givat HaTachmoshet to see the model of Jerusalem and how the city was divided in the ceasefire agreement of Nov 30, 1948 signed by Dayan (Israel) and el-Tell (Jordan). 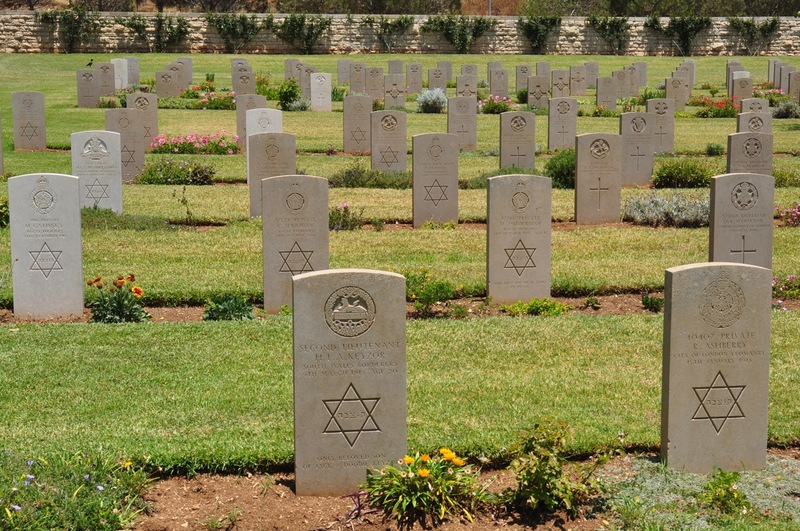 Article VIII of the 1949 Armistice Agreements signed by Israel and Jordan in April 1949 called for a resumption of “the normal functioning of the cultural and humanitarian institutions on Mount Scopus and free access thereto; free access to the Holy Places and cultural institutions and use of the cemetery on the Mount of Olives; resumption of operation of the Latrun pumping station; provision of electricity for the Old City; and resumption of operation of the railroad to Jerusalem.” Jordan did not abide to the agreement. There is a movie with original army footage that relates the events that divided the city in 1948 and shows how Israel recaptured the area from Jordan in 1967 and reunited the city. 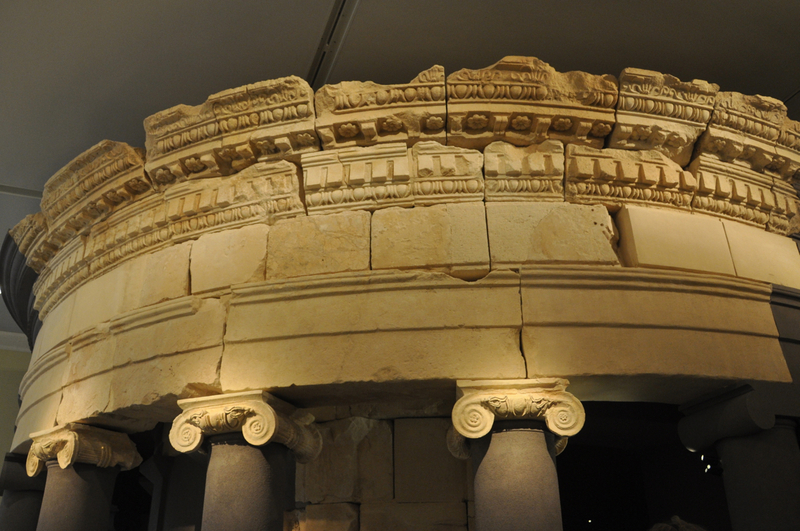 This entry was posted in Archaeology, Architecture, Jerusalem, Tomb and tagged archaeology, architecture, ossuary, postaweek2011, Ran Morin, sculpture, tree sculpture, university on July 21, 2011 by Shmuel Browns. Walking the streets of the Old City your first introduction to Armenian ceramics are the tiles made by the Karakashians that display the names of streets in Hebrew, Arabic and English; most of the painted pottery that you see in the souvenir shops is done in Palestinian workshops in Hebron. 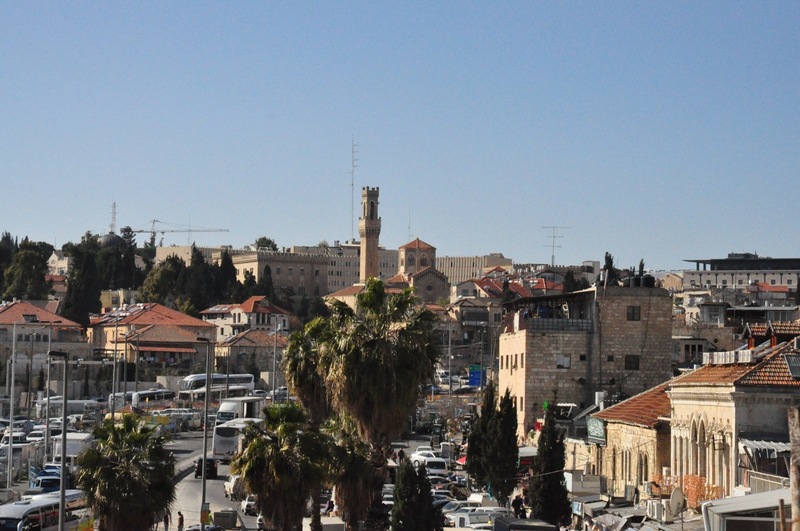 The Armenian community in Jerusalem goes back to the 5th century and they occupy one of the 4 quarters of the Old City, a walled neighborhood within the walls. 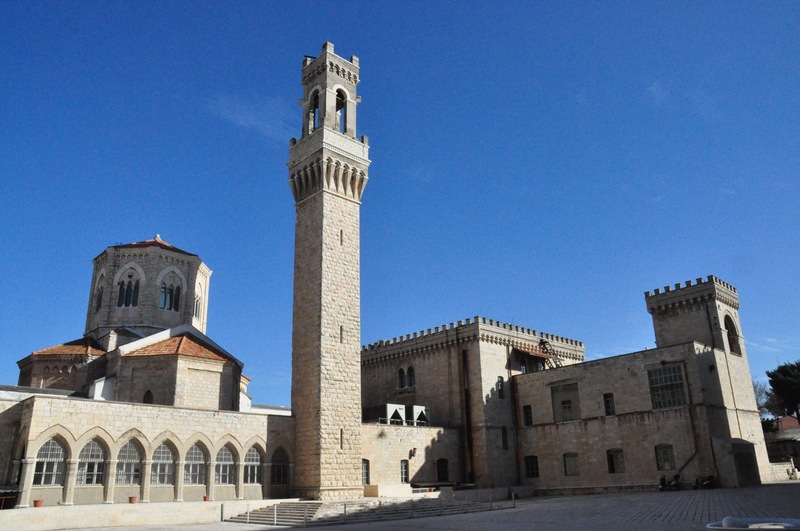 Their religious center is the Cathedral of St. James that goes back to the 12th century. The Crusader King Baldwin II married the Armenian princess Morphia who bore him 4 daughters, the eldest, Melisende was married to Fulk, Count of Anjou who was King of Jerusalem and ruled in her own right from 1129-1161. 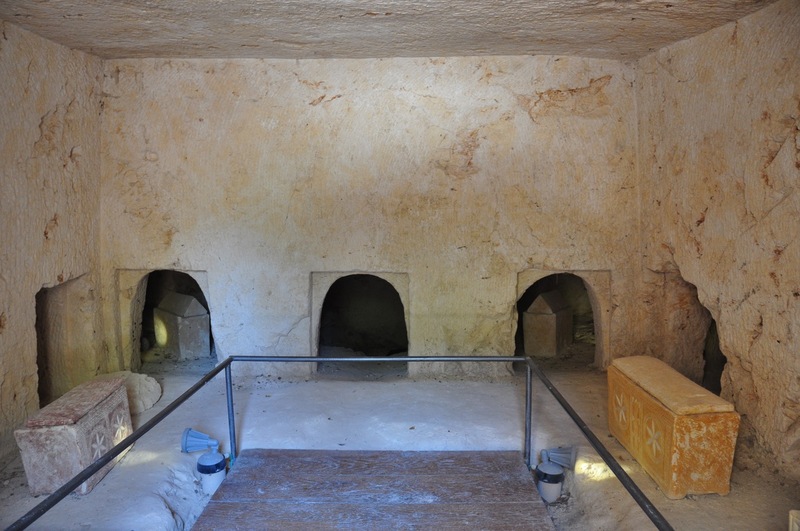 She is buried in the Tomb of Mary in the Kidron valley. From at least the 17th century numerous ceramic tiles by Armenian artists from Kutahya and Iznik were sent as gifts to the Cathedral and the Church of the Holy Sepulcher. 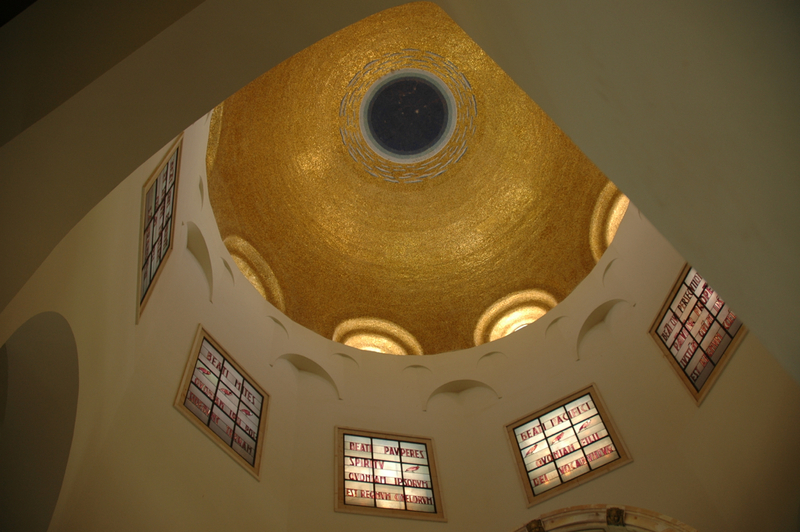 It was the British who invited 3 Armenian families, Ohannessian, Balian and Karakashian, from the city of Kutahya, Turkey to Jerusalem in 1919 to renovate the 16th century ceramic tiles of the Dome of the Rock. 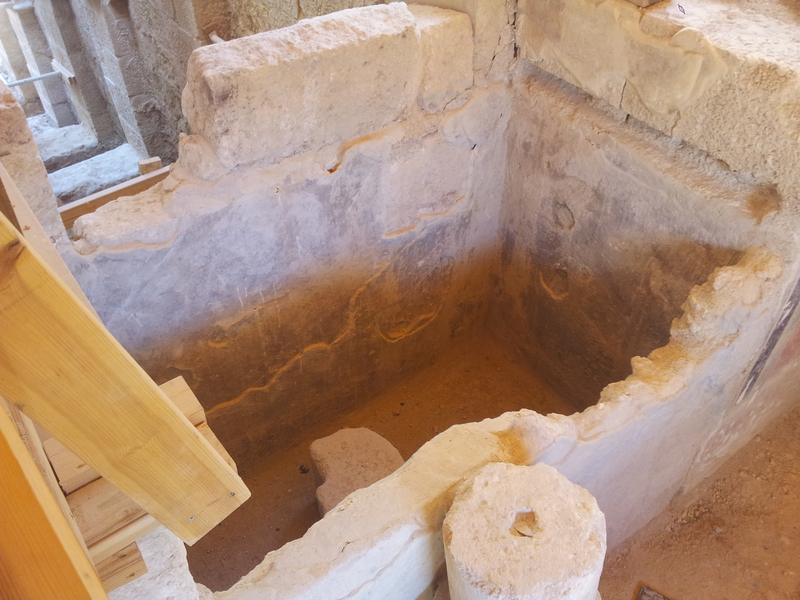 They set up a workshop first on the Haram el Sharif and then later on the Via Dolorosa. When the project fell through due to lack of funds they decided to stay and started producing ceramic wares and tiles to sell. 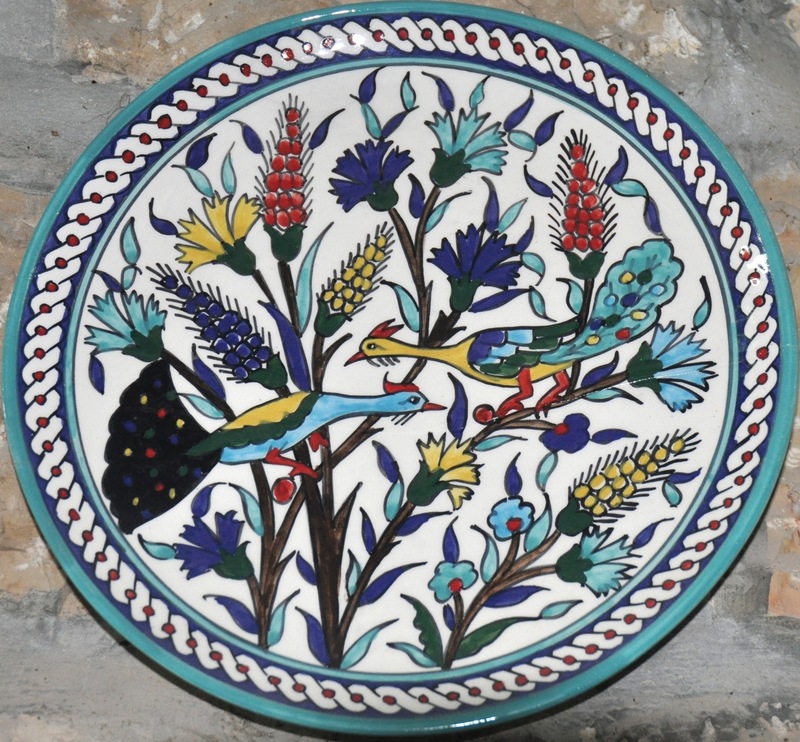 Many recognize David Ohannessian as the founder of local Armenian ceramics based on the Iznik tradition and a bridge between the ceramic artistry of Turkey and what was to be developed later in Jerusalem. 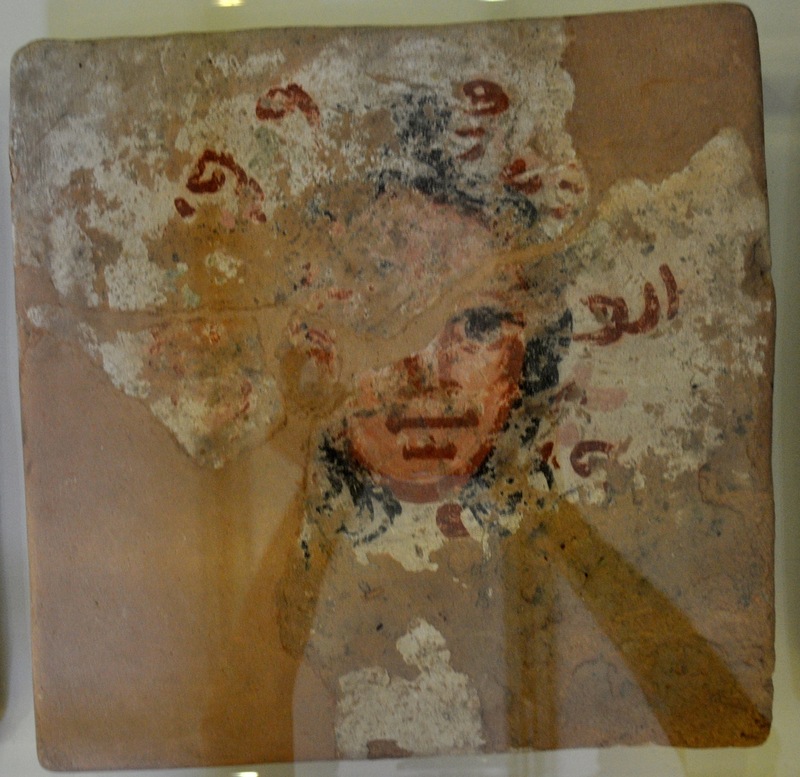 Ohannessian created tiles for buildings in Jerusalem until 1948 when he left for Beirut (and later to the United States). 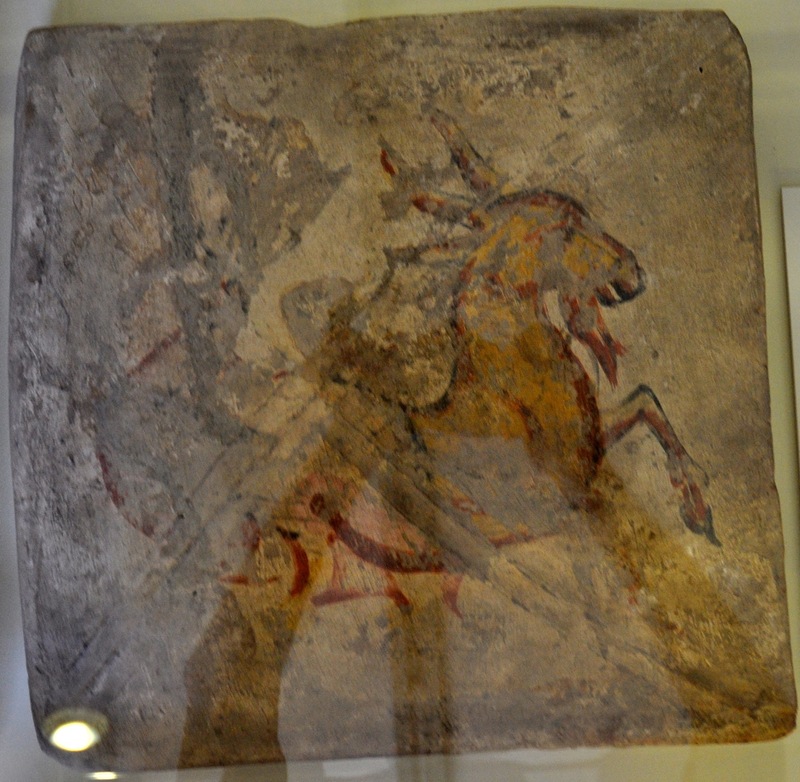 You can see examples of these tiles at the Rockefeller museum and in my neighborhood, on the facade of originally Christian-Arab buildings, at 25 Emeq Refaim (I lead a tour of the German Colony that includes the Armenian story in the fascinating history of the German Templars) and next door to my house, at 24 Hazefira. Be on the lookout for other examples as you explore the city, buildings on Jaffa Road, in Talbiye, American Colony Hotel, St. John’s hospital (today the Mount Zion Hotel), Scottish Church of St. Andrew. In 1922 Balian and Karakashian opened their own workshop at 14 Nablus Road where the families worked and lived for more than 40 years. Ballian was the master potter and Karakashian the painter artist and they passed on their skills and traditional craft to the next generation. 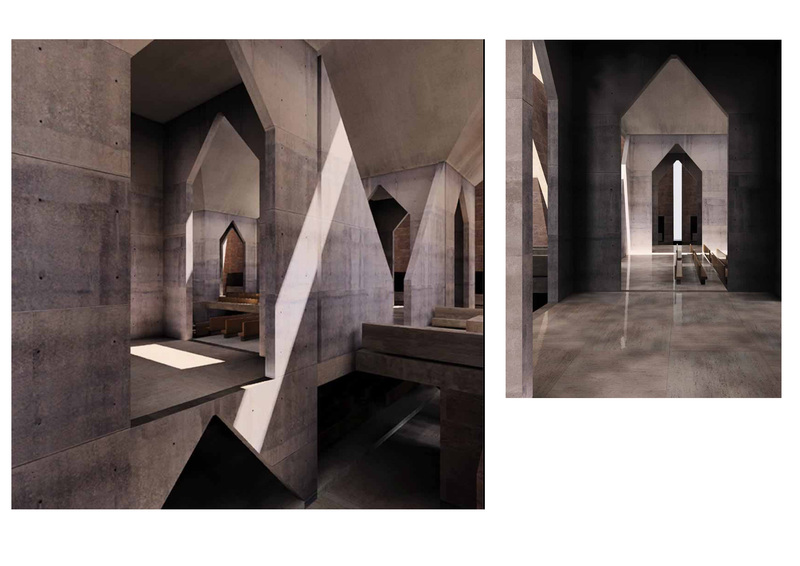 It was here that the transformative process took traditional Kutahyan Armenian ceramics and created a uniquely Jerusalem pottery, the introduction of an art form that had not previously existed in the city. 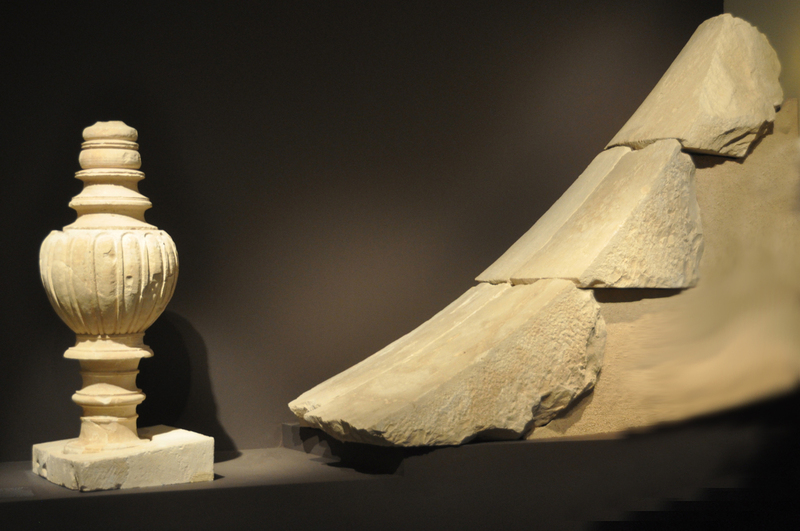 It is a major contribution to decorative art, creating an artistic language that combines Eastern and local elements. Their repertoire of forms was grounded in the traditional designs of Iznik (carnations, tulips, almond blossoms and saz leaves) and Kutahya (white or blue background with discretely outlines images) and included themes from the Bible. 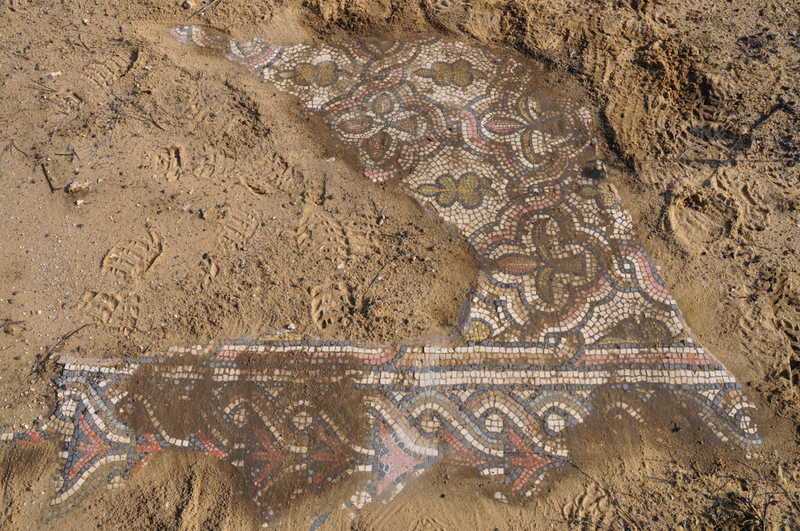 Two mosaic pavements in particular seems to have inspired them: the 6th century Bird Mosaic in the Armenian chapel and an Umayyad mosaic from the 8th century at Khirbat al-Mafjar (Hisham Palace) near Jericho. As they worked the two artists created new forms of their own inspired by local sources. 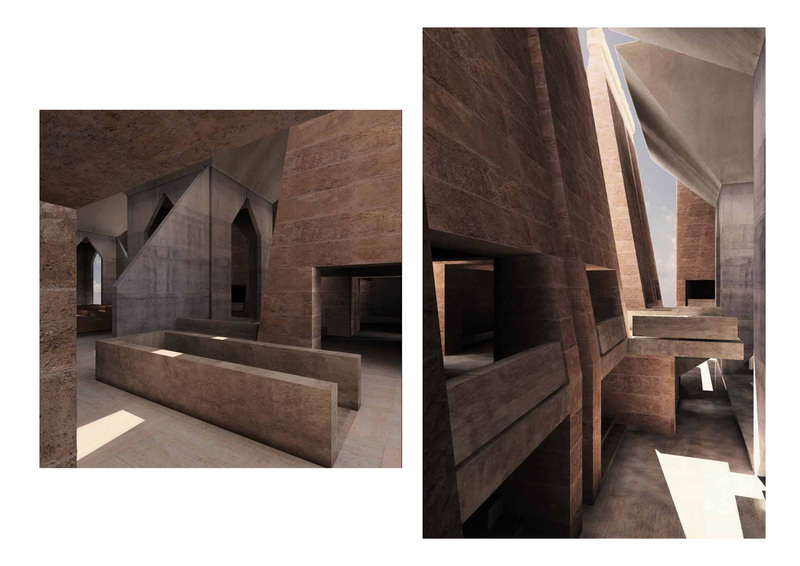 Their first major project was a series of tile panels for the walls of the courtyard where the Patriarchs are buried in the Armenian Cemetery on Mount Zion. 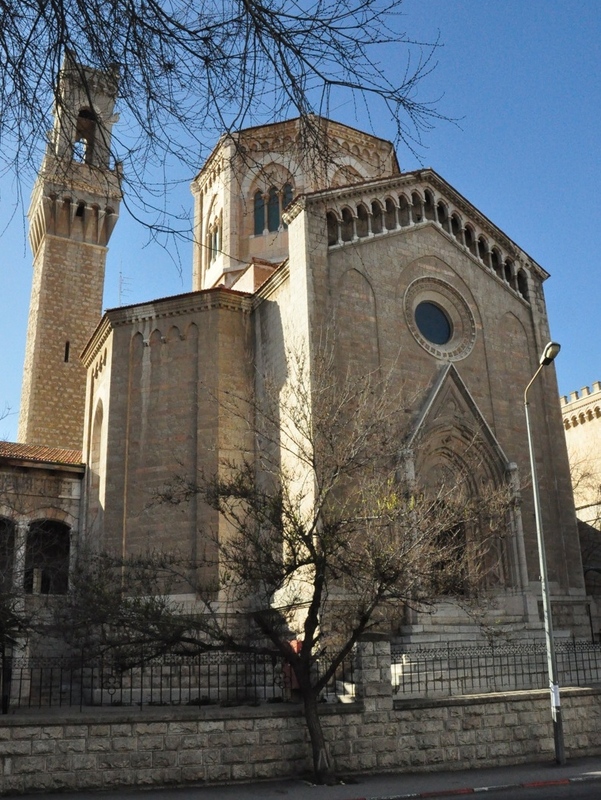 Their last work together done in 1963 were three rectangular tile pictures in the center of which are arched niches enclosed behind latticework doors for the facade of the Cathedral. The designs were created by the master painter as drawings on paper. 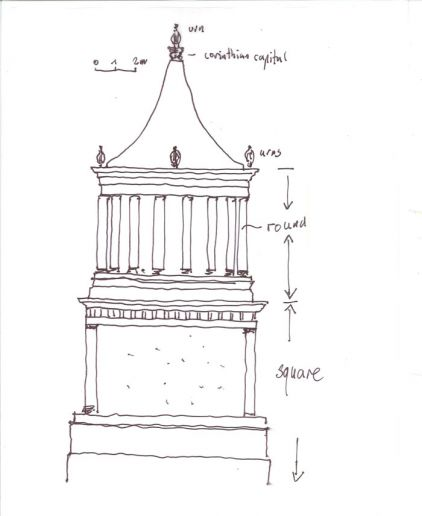 The paper design would be perforated along the lines so that the copyists could transfer them to the ceramics. 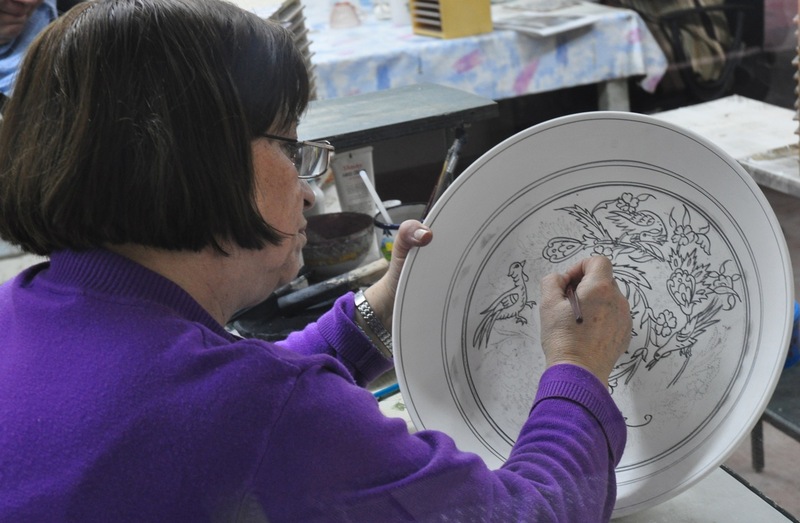 The copyist-artisans would then paint the outlines in black and then colored glazes would be painted onto the ceramic. 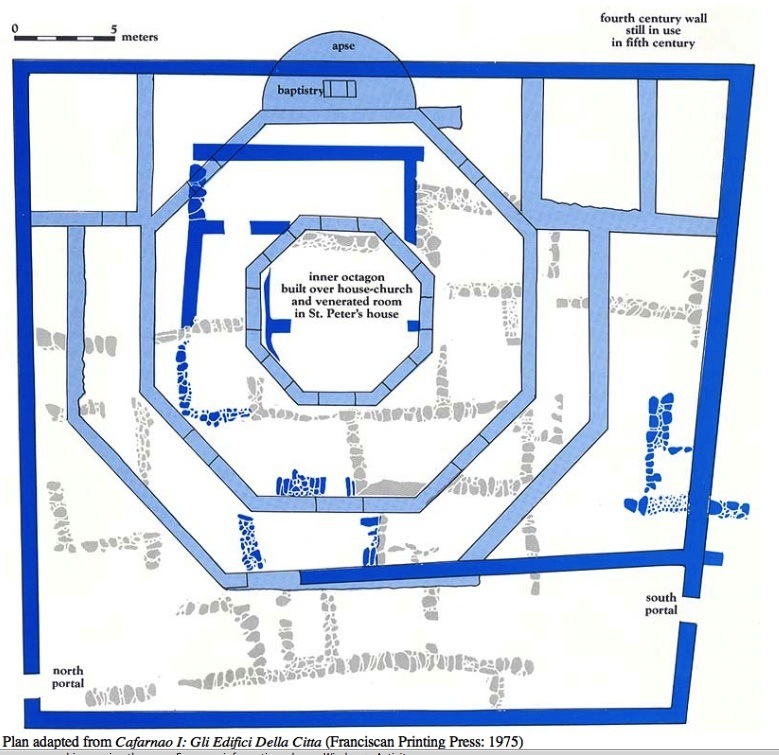 When the Balians and Karakashians separated in 1964, the traditional patterns, property of the joint workshop were divided between them. 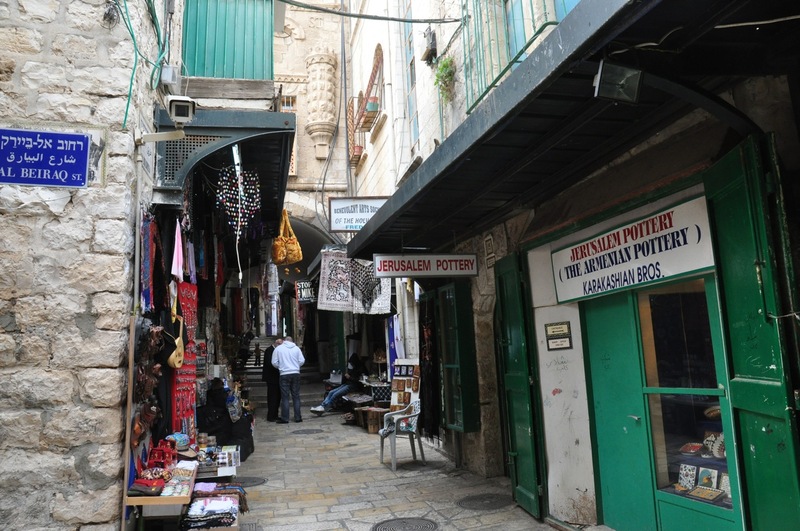 In 1965 the Karakashian family moved to live and work in the Old City, where they created a studio, “Jerusalem Old City” on the Via Dolorosa (between El Wad and Khan El Zeit) where you can find them to this day. 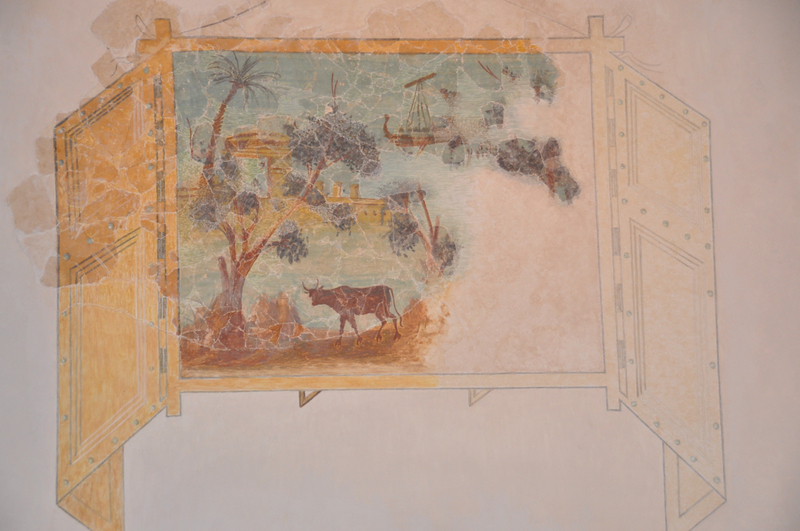 The main designs are those of arabesques, various bird designs, flowers, grapevines, a fawn, fish and biblical scenes on ceramic vessels and tiles. 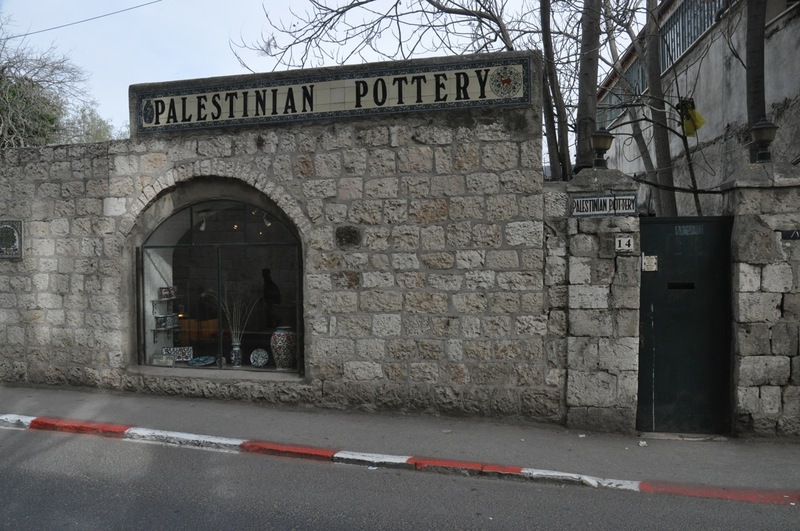 The Balian studio, called Palestinian Pottery, is still at the original 14 Nablus Road location (across from the American Consulate). The creative force behind the Balian workshop was Marie Balian, who had studied painting in Lyon, France. One outstanding example is her dialogue with the images of the tree, gazelles and lion from the Hisham Palace painted in various combinations. 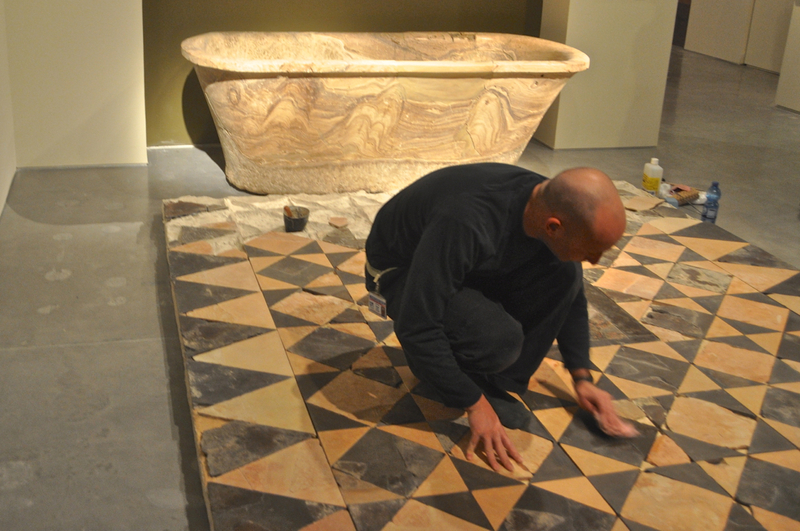 By the early 1980s Marie Balian was working on larger compositions of many tiles, as if they were monumental canvases. In 1986 she created a multi-tile triptych for the “Sukkoth patio” of the President of Israel’s residence which included pomegranates, date palms and grapevines (from the seven species that grow in the Land of Israel). This entry was posted in Architecture, Art and tagged architecture, Armenian, ceramics, German Colony, hand-painted, postaweek2011, pottery, tiles on January 31, 2011 by Shmuel Browns.